As the owner of an American consulting and optimization agency, I learned that not all SEO firms work the same way. 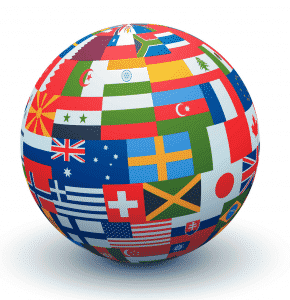 Now that we’ve planted ourselves firmly in the international market, I’ve realized that even optimization methods change, depending on the country, language and – most importantly – culture of the region. Attention to detail is extremely important to turn out a quality SEO audit. Some of the details are normal things to check for, such as www or non-www versions of a site (you shouldn’t have both), or indexed pages behind the Secure Socket Layers (SSL or https). Other details aren’t quite so easy to spot; the auditor has to actively look for them. Being highly organized is also important, especially for an international audit. The SEO auditor will need to pull information from several sources (in several languages, if it’s global). They need to be able to turn that information into a comprehensive report for the client – one that makes sense! They also need to keep track of the steps they took to perform the audit to make sure nothing is missed. The terms aren’t being used by very many searchers? The terms are searched, but the resulting search snippet isn’t marketable? The terms are actually bringing in lots of visitors, but the analytics program isn’t reporting correctly? In today’s competitive digital economy, performance is more important than ever. Therefore, understanding your analytics and data is imperative; the right auditor makes a lot of difference. Better yet, many use things like traffic to define the success of a site. Because, as long as you’re bringing in 50,000 visitors a month, you must be doing something right. It doesn’t matter if you have zero sales or contacts… right? The job of an audit isn’t just to find out where the site’s optimization is lacking. 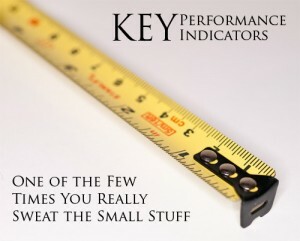 Its purpose is also to define which metrics are measurable. You don’t just pick some numbers and say, “I think I’ll watch these. If they go up, I’m doin’ good!” You have to make sure you’re tracking the right things before tracking will make any difference. 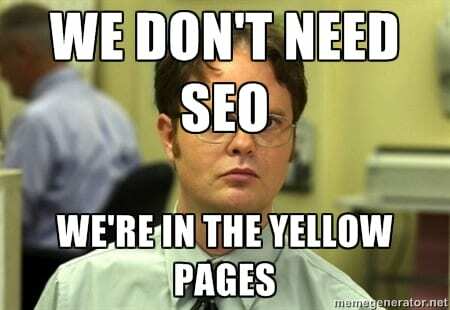 Have you done an SEO audit of your site (ever)? What sort of time line do you have? How strong are your organic search results (do you know)? What have you done thus far in regards to SEO, SEM, and SMM? What is your perception of your website presence in the search engines? Are you using Google Analytics data to create new content? Are you willing to set a budget aside for relevant content marketing (what is your budget)? What do you specifically hope to accomplish? (i.e. how will you judge the success of this project)? Who is your target audience/market? Job status? Economic status? Please describe your “average” visitor as best you can. What are the three most pressing problems that your company is trying to solve right now? 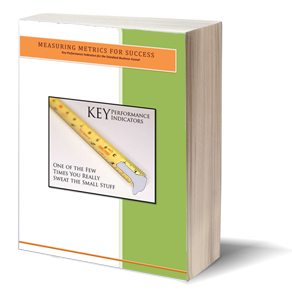 Do you have a keyword analysis? Can you send it to us? Describe digital content that’s been developed. After a prospective customer visits your site, what SPECIFIC action or actions do you want them to do? Identify any social media marketing programs in place. Explain a little about your online lead generation process. What is the % of Leads from Natural / Organic Searches PPC? Where do you see your online marketing efforts going in 1 year’s time? By the time everything is said and done – if they’ve answered everything, that is – we have a strong bit of knowledge to start with. At the very least, we have the client’s view of their website, online marketing efforts and the success of their online business. In Taiwan, we weren’t targeting Google. We were targeting Baidu (the top search engine for that area). Some things that might be considered spam with Google are simply considered good practice with Baidu. Traffic from Hong Kong was landing on a simplified Chinese version. While Americans might think, “Well, it’s all Chinese,” this is a serious cultural issue. The client needed to be notified to direct Hong Kong traffic to a traditional Chinese version. In the U.S., we were looking at the term handbags. In the U.K., we were looking at bags. Although both are English-speaking countries, it’s important to remember the customs and language of the region. In some areas of the U.K., the differences in search quantity for the two terms were very marked. Quite simply, you can’t perform an international SEO audit without understanding the culture of the region. Language isn’t the only difference. This is one of the many reasons I’ve built Level343’s international SEO team – because the best way to understand a culture is to live in it, like our team members do. How complicated is the project (number of pages, length of content, etc.)? How many sites are involved? How many languages are involved? How much time is it estimated to take? Large sites take more time; small sites take less. More languages take more people, paid according to their own costs (i.e. paid in the Euro as compared to the Dollar and so on). A single site will most likely take less time than several sites. Even the best of articles about SEO audits almost immediately jump into the audit itself. It’s as if preliminary information isn’t important. –And yet, at least with Level343, there is so much more that goes into an audit, even before the actual work begins. I firmly believe it’s what goes before that sets the foundation for in depth, helpful results. What do you think? How much preliminary information is necessary for a good SEO audit? What has been your experience?